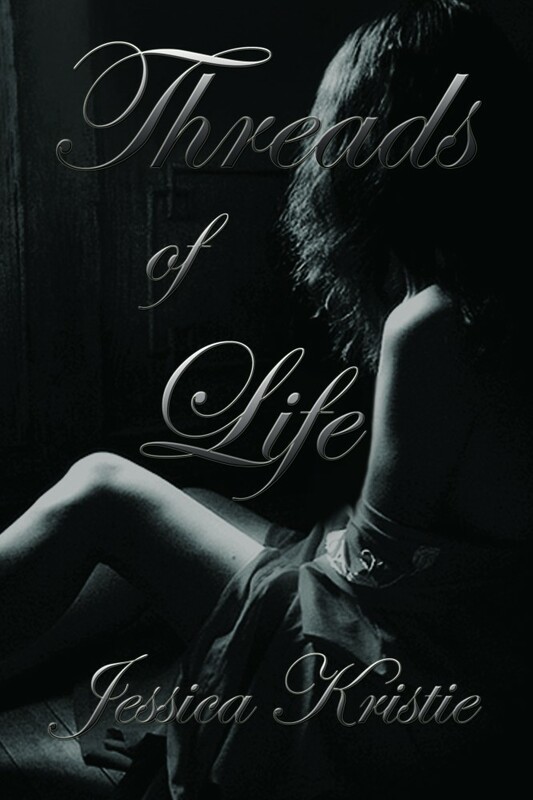 Jessica Kristie is an award winning author, social entrepreneur, and a lover of poetry. She is an advocate for art, an activist against human trafficking, and a soulful contributor to the strengthening of our creative communities. Born and raised in the San Francisco Bay Area, Jessica Kristie discovered her passion for writing as a child. 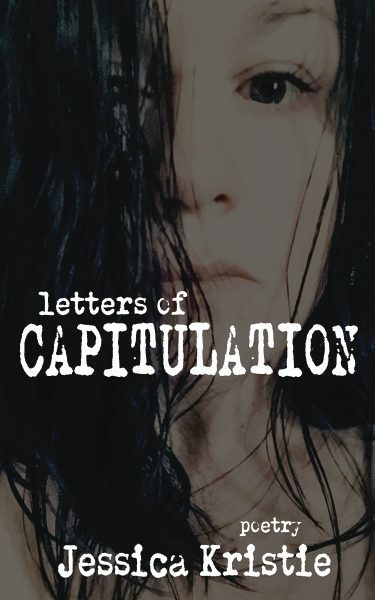 Along with her creative side, she works in the publishing industry, is an avid supporter of all creative souls, and hopes to draw readers into her world through shared emotion. She inspires to forgive, remember, and heal, while continuing to dedicate herself to fighting social injustices. 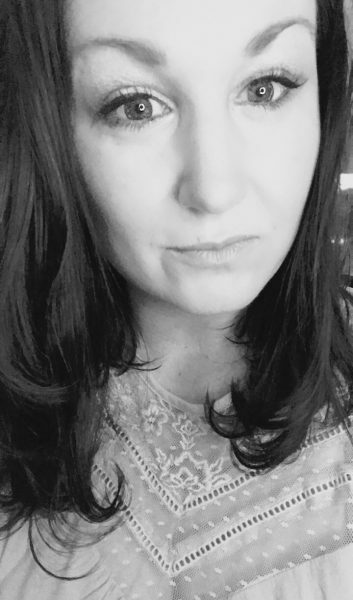 Follow Jessica and her poetry and projects on her website, Facebook and Twitter. You can also find Jessica on Goodreads. Jessica Kristie explores themes of love and surrender with a willingness to discover what it means to forgive in a world of abandonment and loss. Letters of Capitulation is a provocative collection of poetry that will stir the heart, provoke healing, and breathe deeply of hope. 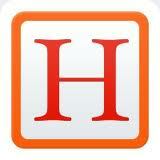 100% of all print royalties and a percentage of digital copies go to fight human trafficking. 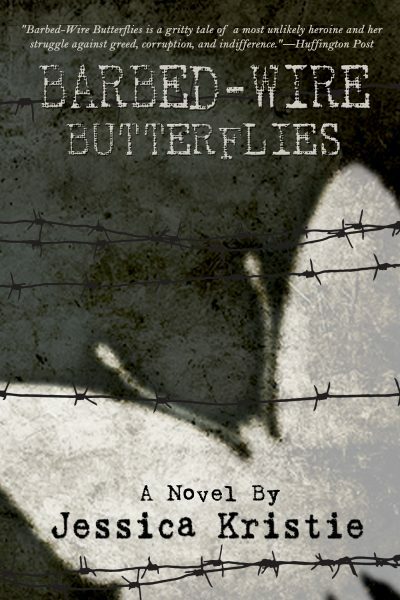 “Barbed-Wire Butterflies is a gritty tale of a most unlikely heroine and her struggle against greed, corruption and indifference.” – Huffington Post — Read the full write-up HERE. Writers and creators can often face a rollercoaster of emotions that build unnecessary barriers to the artistic flow. 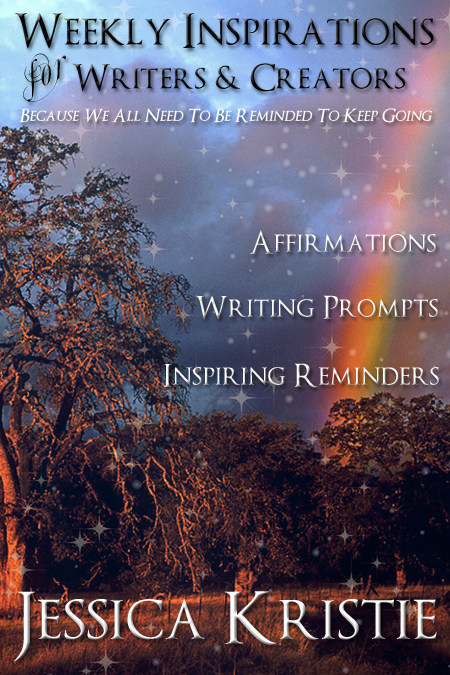 Weekly Inspirations for Writers & Creators contains fifty-two topics followed by affirmations and writing prompts, tips and inspiring activities to engage and build confidence. Each week you will have an idea to focus on and a small task to complete that help you in your journey to overcome, and keep creating. “I love the words of Jessica Kristie. 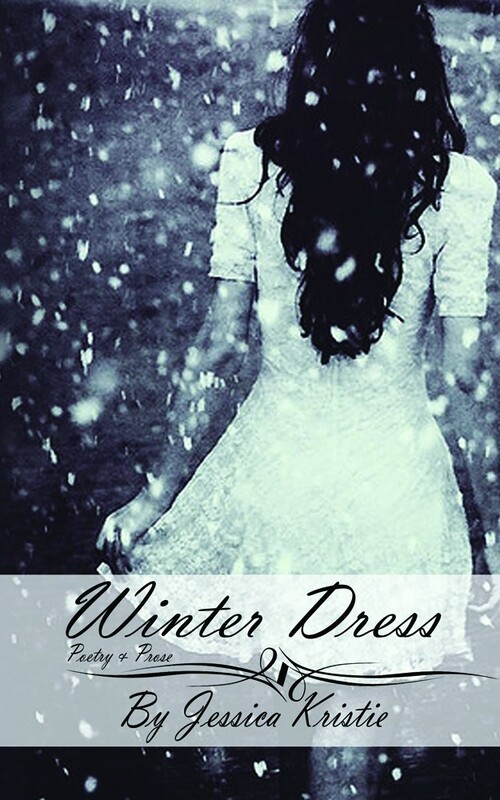 Heartfelt, touching, and all that we can relate to in some way.” Jodie Baker, Uniquely Moi Books. Read the rest of the review Here. 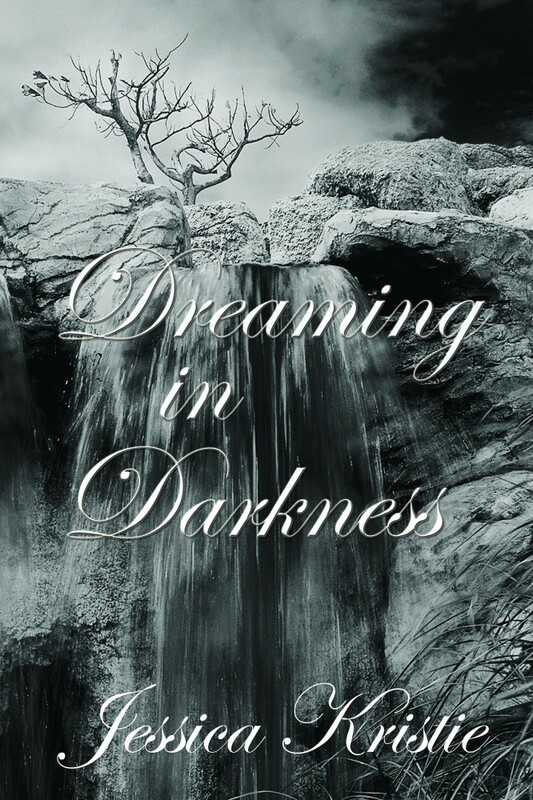 “Dreaming in Darkness (Winter Goose Publishing, 2011) is a stunning collection of poetry and prose that chronicles the pain and anguish of loss that life often hands down. Jessica throws open her deepest emotions and lays them bare for all to witness.” – Huffington Post Read the rest of the review here. “Dreaming in Darkness is a journey of emotion. It is a voyage of transformation. At times it is a place to empathize. You will find a smile creep across your lips. You will undoubtedly have sympathy take hold of your hand as you travel the course Jessica lays out page by page.” – Fred, Writer at Sqwerm: Reviews, Design, Creation, Life. Read the rest of the review HERE.